The US-based hosting firm was founded in the year 1996 and today it hosts over a million domains across the world. Bluehost is a popular web hosting provider on the internet that is recommended by WordPress.org. The good thing about Bluehost is that it is not just a WordPress shop. It offers you everything that your website may require to grow in the World Wide Web. In addition to WordPress hosting, Bluehost offers dedicated hosting, VPS hosting, cloud hosting and shared hosting. 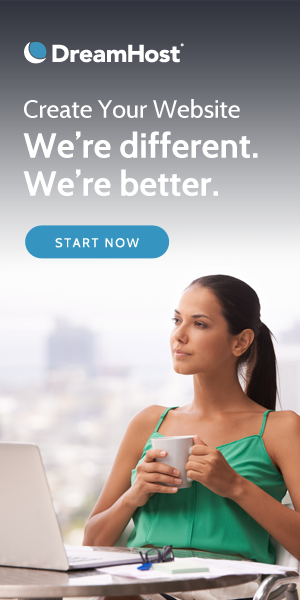 Speaking of pricing, their basic plan starts at $2.95 for a month which is billed for 3 years or more. This plan includes one free domain name, 50 GB of website space, unmetered bandwidth and email storage up to 100 MB per account. It would not be wrong to say that Bluehost is one of the cheapest hosting providers on the list. Apart from affordability, user-friendly control panel and great customer support are a few more reasons many newbies choose to host here. But this Bluehost basic plan has some limits, pros and cons that you should know before buy.